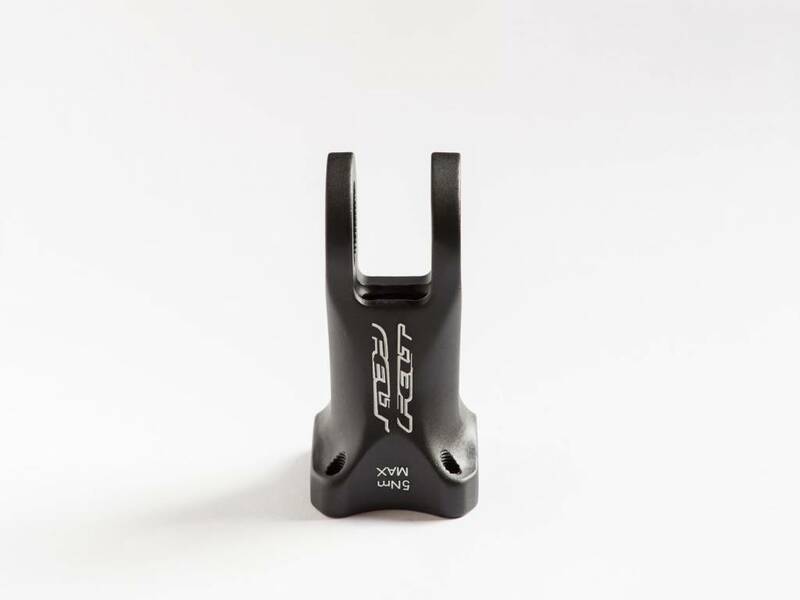 The iconic Felt DA triathlon bike had one of the most adjustable stems of its generation by using a clever splined stem system. 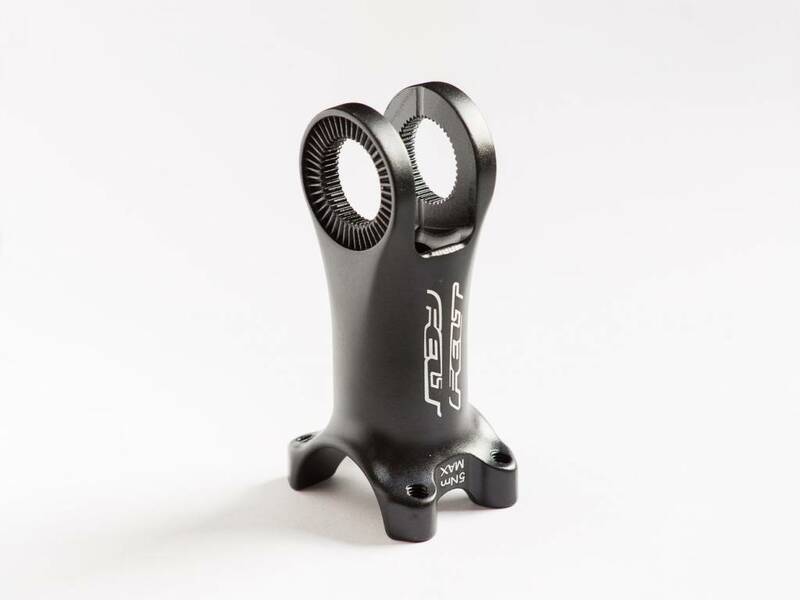 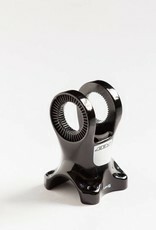 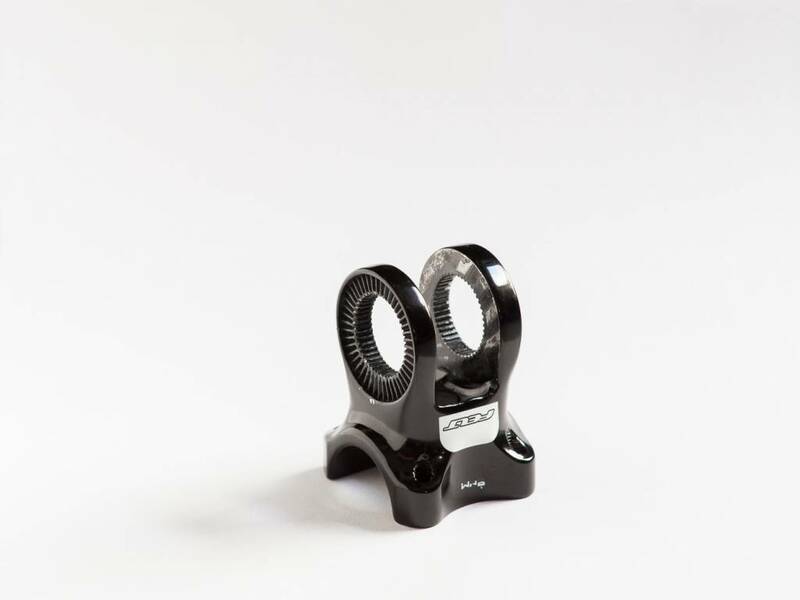 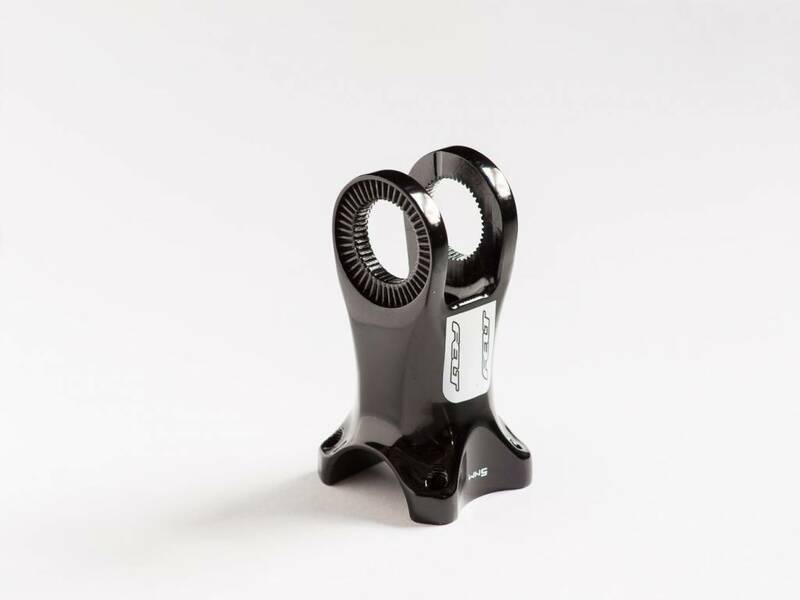 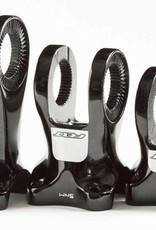 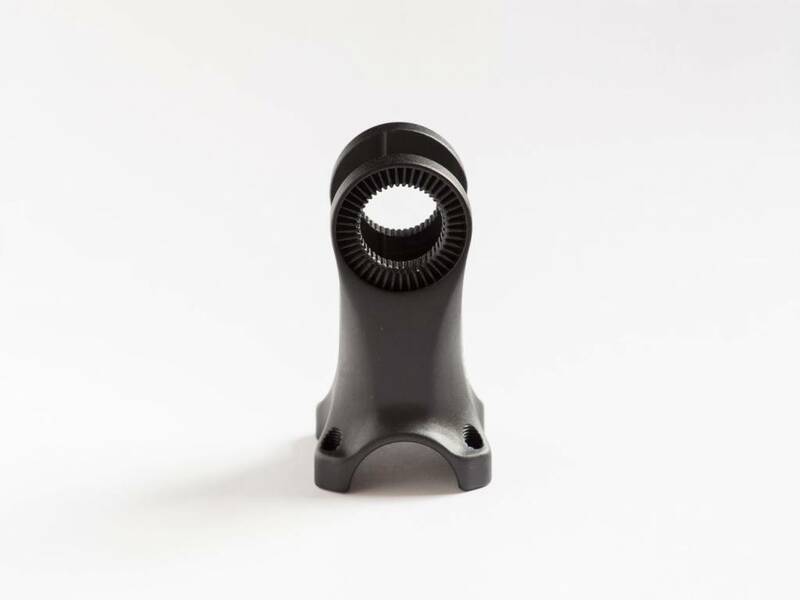 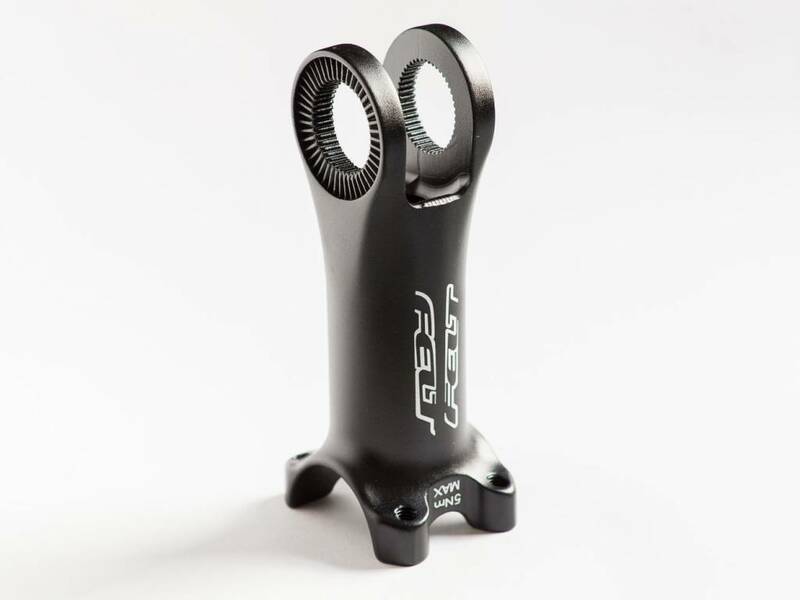 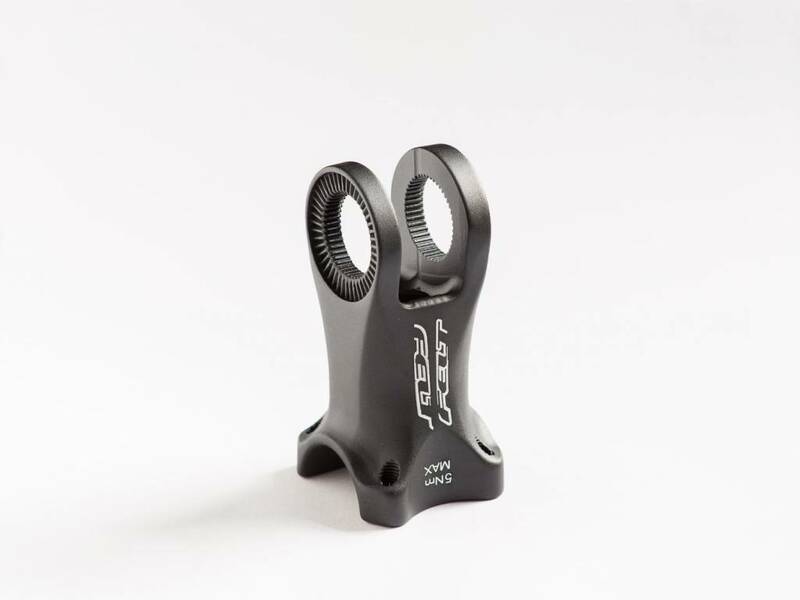 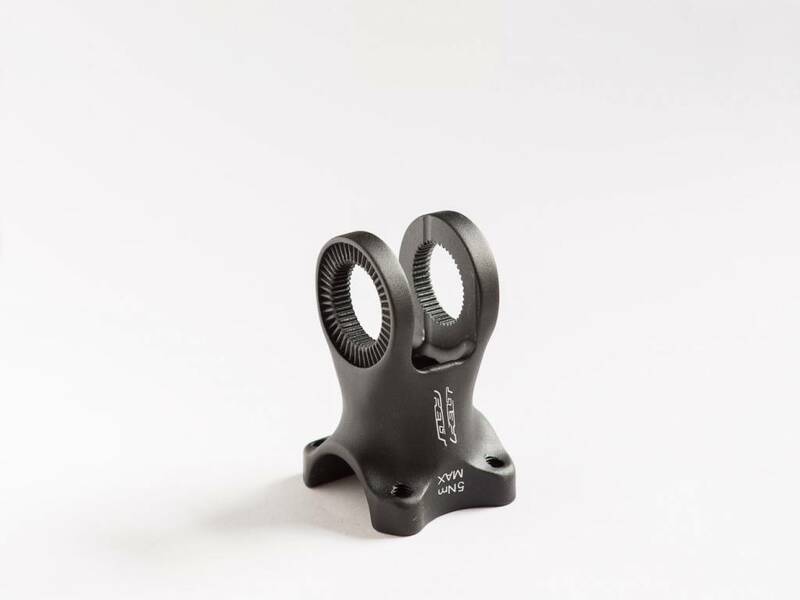 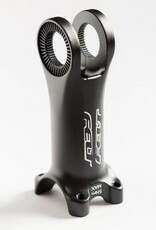 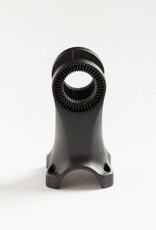 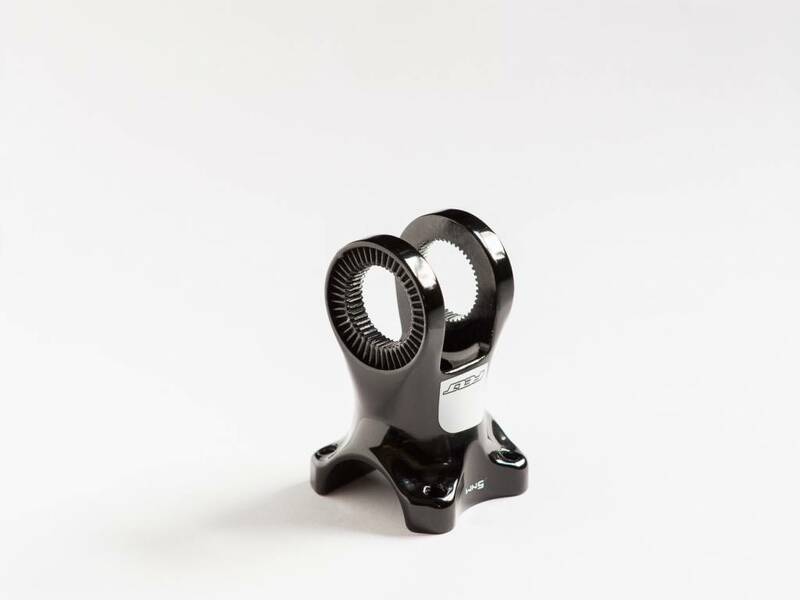 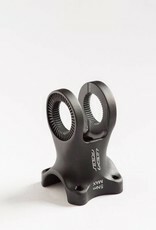 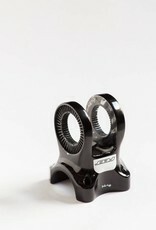 The aerobar reach could by adjusted by replacing the stem, and the tilt can be adjusted by removing the splined nut and rotating the stem to your desired position. 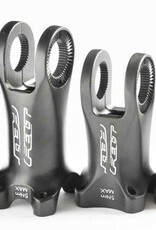 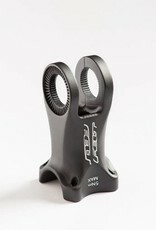 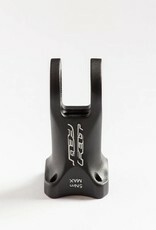 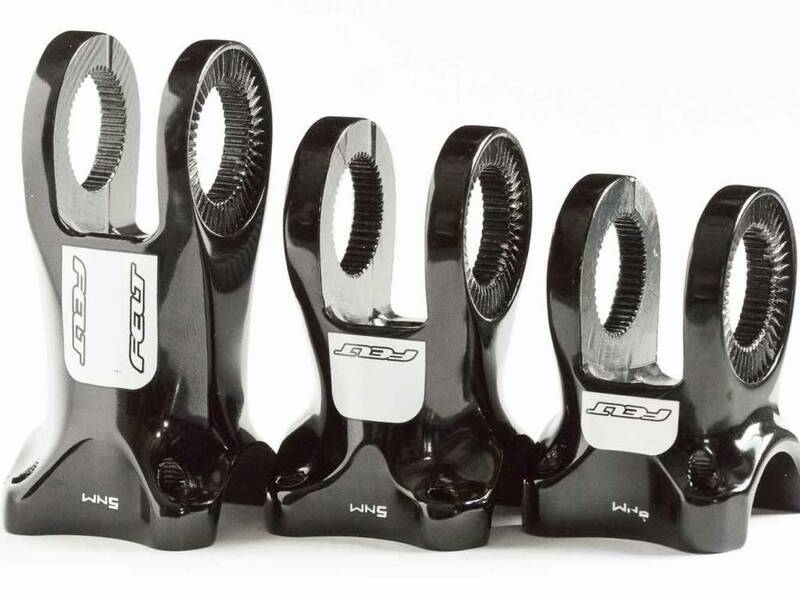 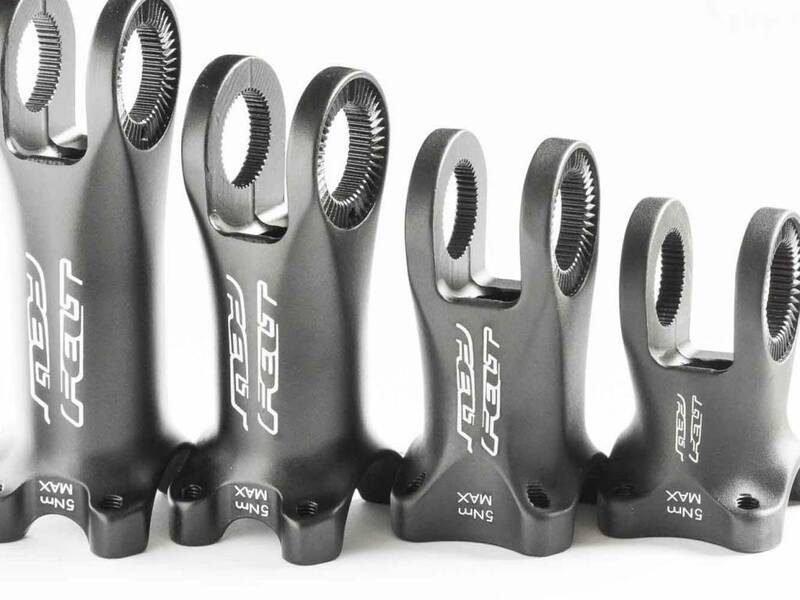 These replacement adjustable stems will help dial in your perfect fit. 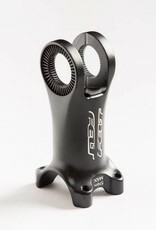 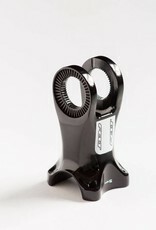 Includes stem only. 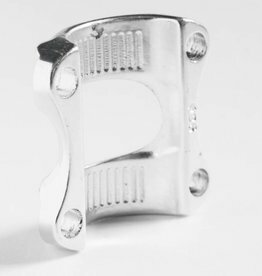 Bolts, nuts, face plate, caps, etc not included.